5 Cocktail Recipes for Summer Sangeet Parties! Well, to say that the weather is already sizzling, would be an understatement. However, that doesn’t mean that you should shy away from having fun at your own wedding! And like someone said, no great story started with milk! So yes, alcohol can add a much needed fun quotient to any wedding and we are here to help you with just that! Cocktail recipes, especially crafted for Indian summers, can be a big respite from the heat at your wedding / sangeet / mehendi party. So we have some of the coolest cocktail recipes for summer that are especially tweaked for the Indian palette. Yes, you heard that right! Shikanji is a traditional Indian summer drink made with lemon, black salt, roasted cumin powder, sugar and water. Simply add a dash of vodka to it and you have a new cocktail! This sweet-salty drink is a staple in Indian summers and every home has a unique recipe for this roasted mango drink. While black salt and sugar add flavour to the drink, you can add rum, vodka or gin to create the latest cocktail! 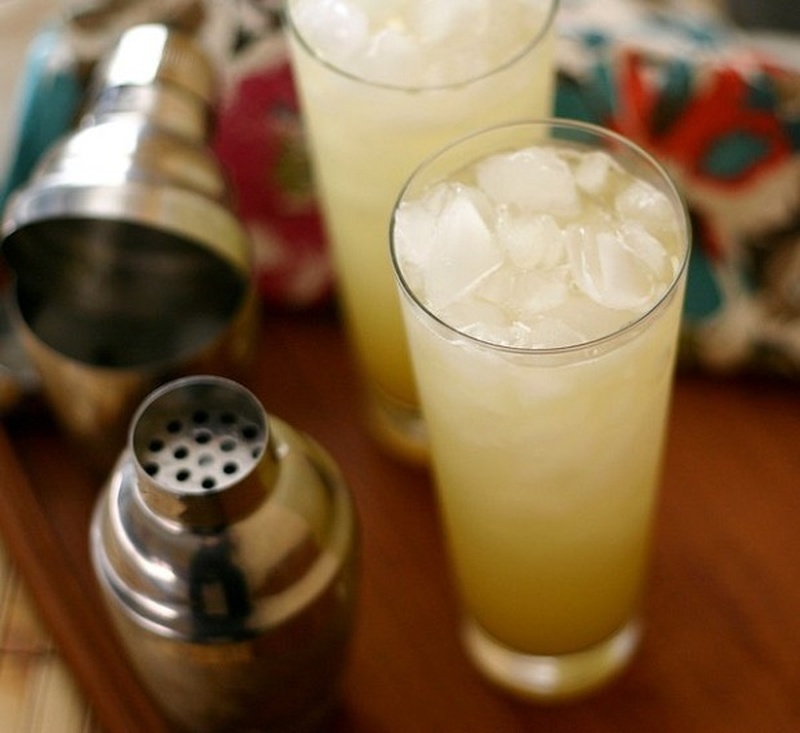 Coconut rum, pineapple juice and coconut water - could it be any more delicious? Simply mix together ice, equal parts of pineapple juice and coconut water and one part coconut rum and you will be all set! Another staple of the Indian summer - nimbu pani with a twist! Simply mix your favourite summer cooler with champagne in equal parts and you have a delicious cocktail for your summer cocktail party! Watermelon is another major fruit that often provides relief in summer days. Mix watermelon juice, vodka and a little bit of honey and you will have a refreshing cocktail in no time!